Thanks for visiting my web! Hello, how are you all? Hope that you are well and have a good season in your city! My show in Germany (Bremen) finished nicely last month. Many thanks to Mr. Tilman Rothermel, the director of the Galerie am schwarzen meer! 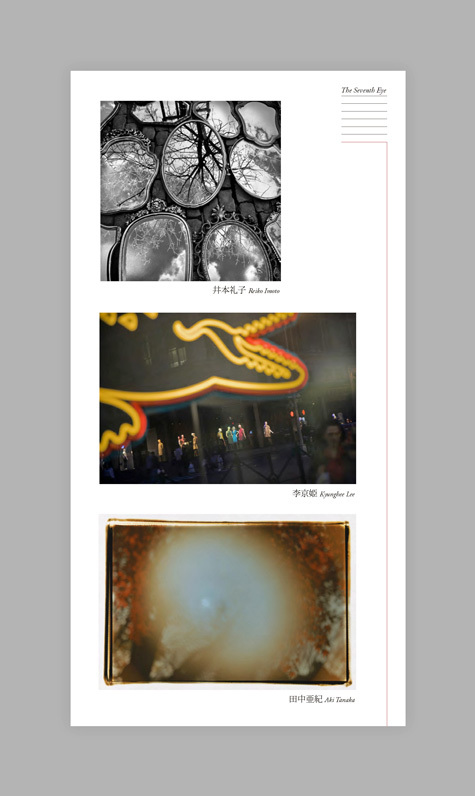 My part of the show will be represented with the “Time Traveler’s Diary” series (21 pieces). This series was published in the last half of my book “Visions of the Other Side”, which was published by KANT (Prague) in 2012. It’s the first time for these works to be exhibited in Japan this time! I will be staying at the gallery from 14th until 15th. Hope to see YOU around, thanks! Ok, I hope that you all enjoy nice weather in your city! It seems like that warm spring weather has finally come to Japan recently! I must catch it up! Take care, and See you all soon! This entry was posted in 未分類 on Friday May 3rd, 2013 by admin.